It’s time once again to renew the membership for the year 2019/2020. Please download and read the membership pack and download and fill in the membership form. Please return the form with your WASA fee (you can pay this electronically) to either Andrea or Kerry at any session. 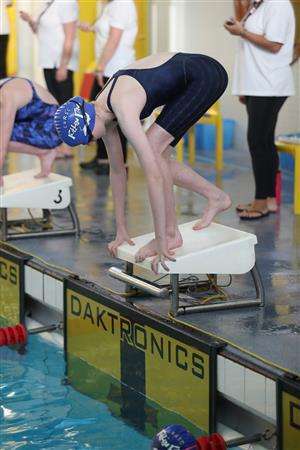 We welcome swimmers of abilities ranging from stroke improvement, those looking to improve stamina, fitness and strength through to national competition. Our coaching team run sessions five days a week. We are a small but effective club, and importantly every member counts. Our target is to develop each individual swimmer to their optimum, to equip them with all the skills to achieve this. Alongside the coaches we have a dedicated team of volunteers on the committee who enable the club to run smoothly, and numerous officials who help at events ranging from our internal galas to the regional championships.